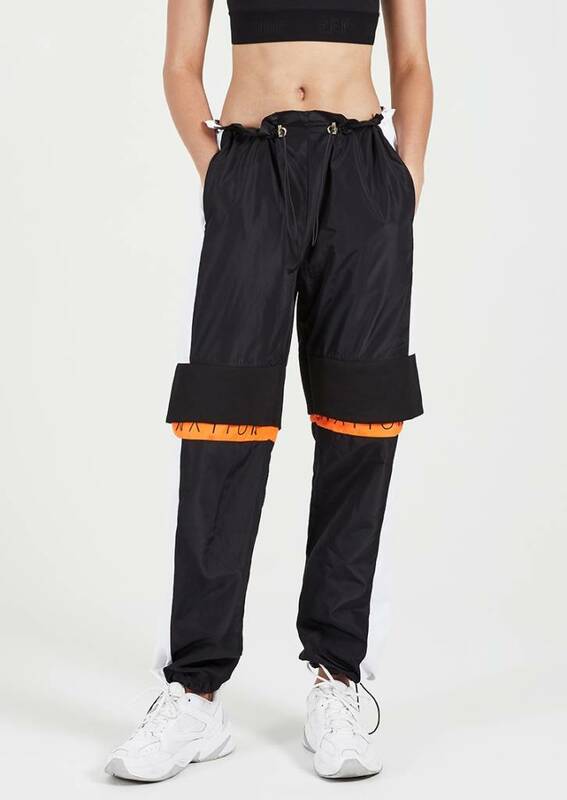 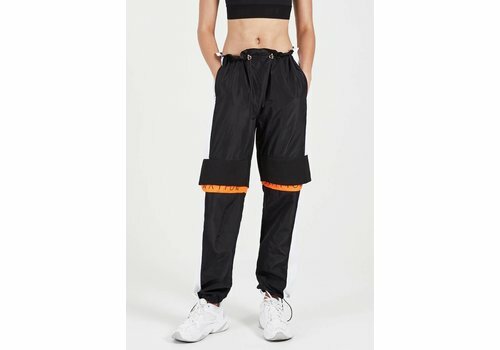 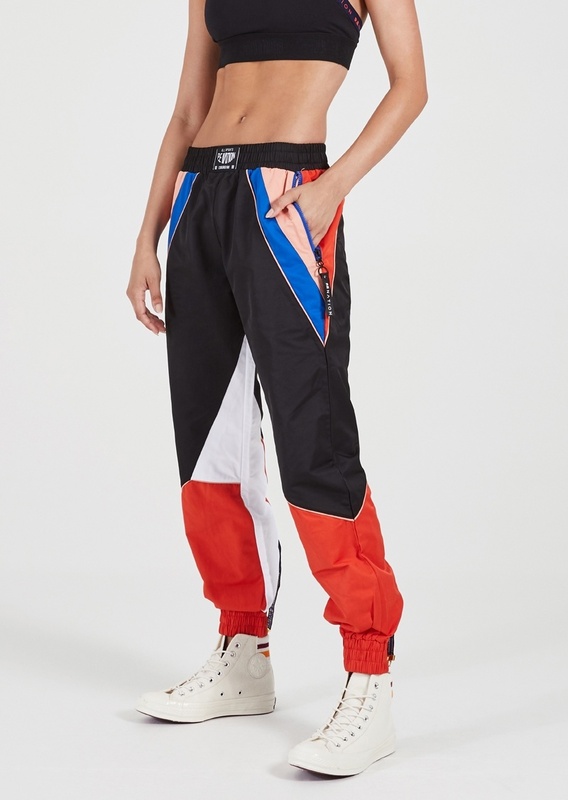 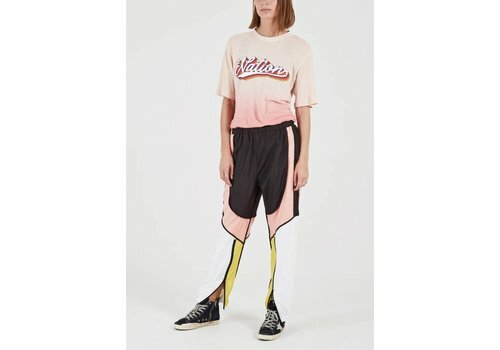 A favorite of P.E Nation co-founder Pip Edwards, the Rally Pant is the ultimate cool-girl, tomboy track pant crafted from a lightweight spray fabrication. 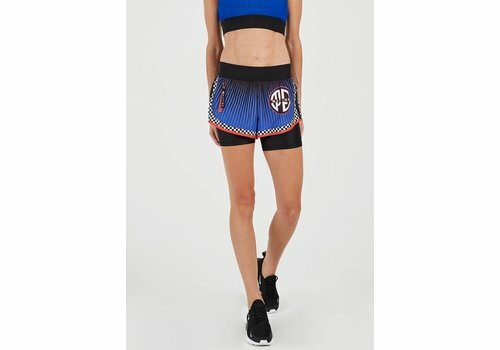 Tap into the super sporty bike short trend with the Zea short. Designed to sit mid-rise on the hip and a flattering length that finishes above the knee, these shorts feature diagonal panelling with a bold checkerboard print. 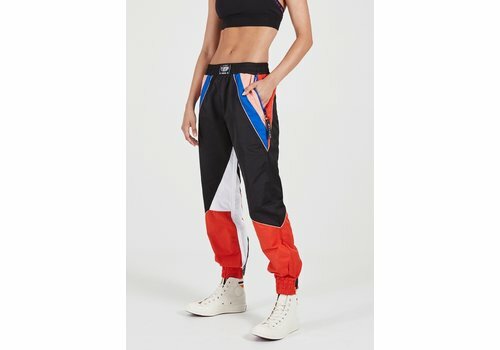 Add some luxe to your everyday with the Stealing Home Legging, a high-rise leg with a wide reinforced waistband and a slinky high-shine finish. 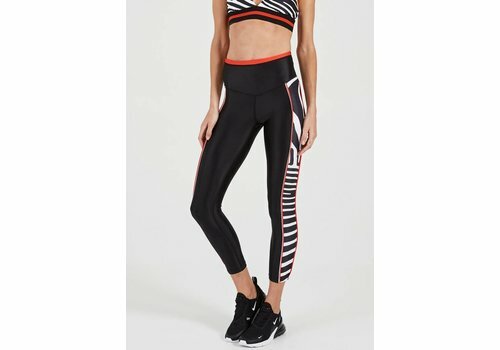 The printed zebra side panels provide a flattering fit with double-piping that follows your natural curves. 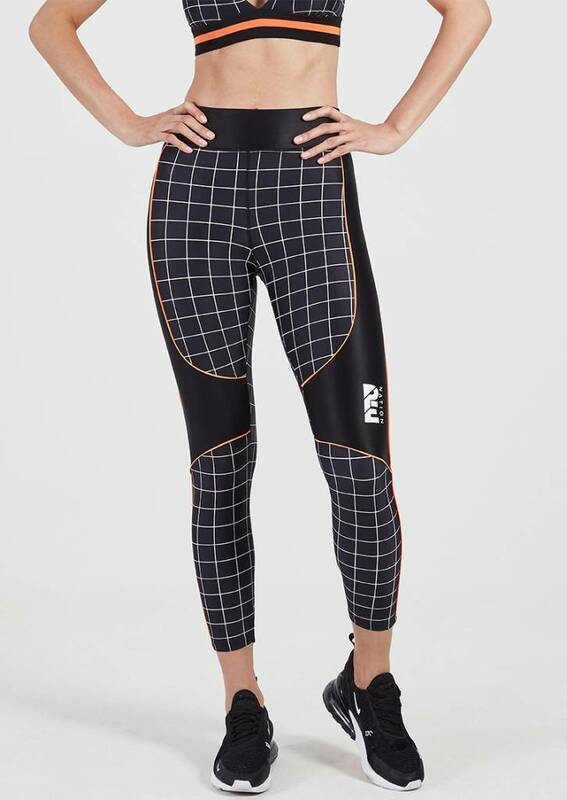 Cut from a high-performance fabrication with a firmer tension for support and compression during your training session, the Offside Legging is form-fitting with a reinforced waistband with a contrast white panel for a powerful monochrome look. 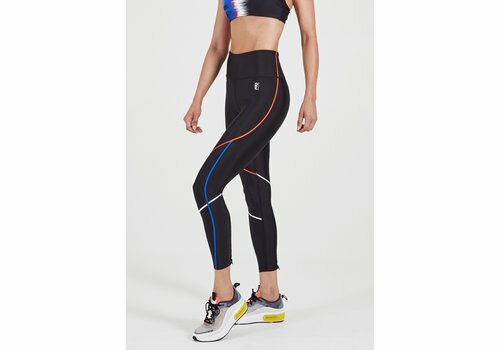 Sweat it out in style in the Hammer Throw Legging, a mid-rise 7/8 length legging with a slinky hand-feel finish and a wide reinforced waistband for core support. 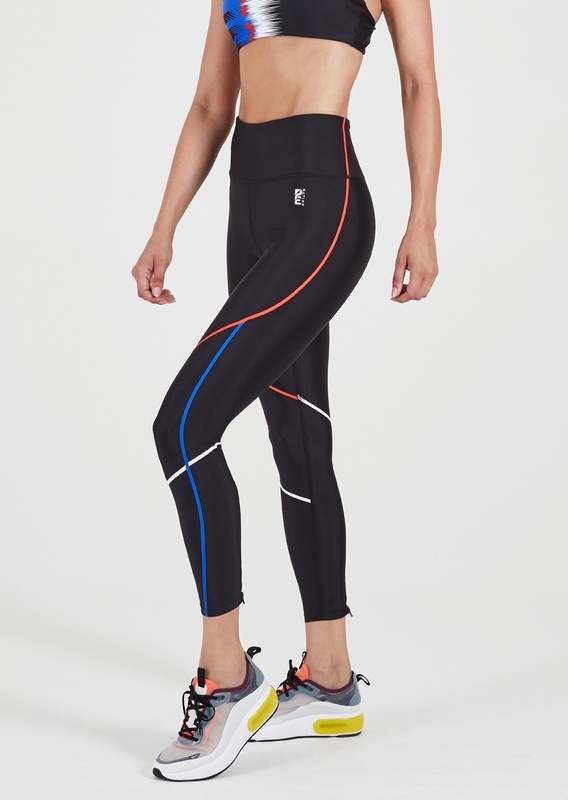 The Long Lift Legging is a two-in-one legging and short combo, designed to sit low on your hips with a soft elastic waistband for comfort and stability during your run. 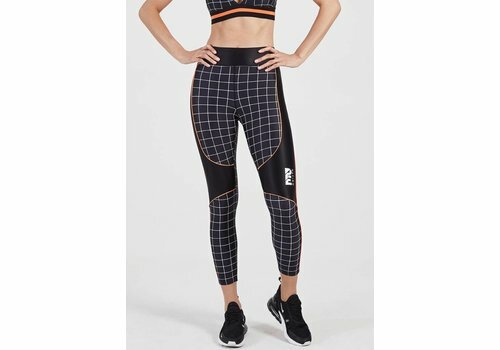 Boost your training sessions in the Resurgance Legging, a super sleek and understated monochrome legging. 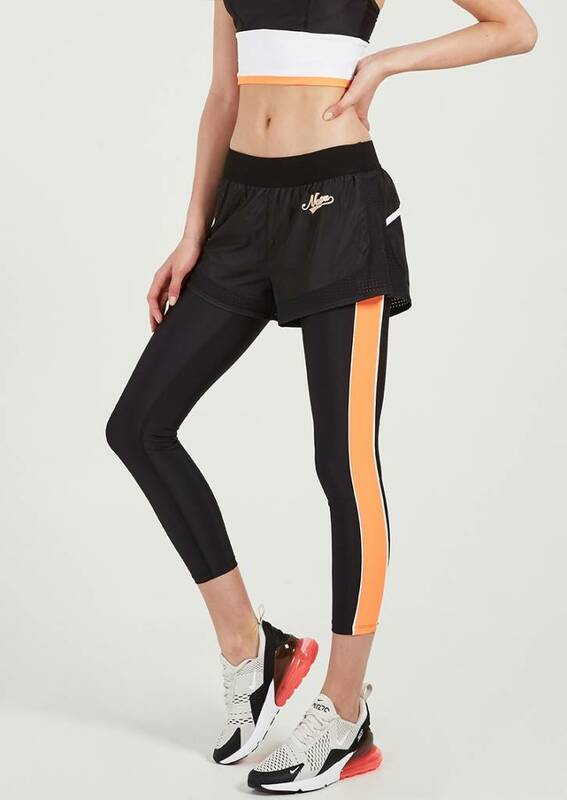 Cut from a high performance technical fabrication with a high-rise reinforced waistband and 7/8 length, these legs are ideal for HITT workouts. 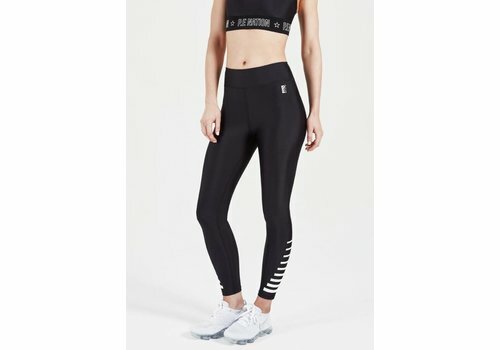 Designed to feel as sleek as they look, the Strike Zone Legging is a high-rise, 7/8 length legging that provides an understated gym look. 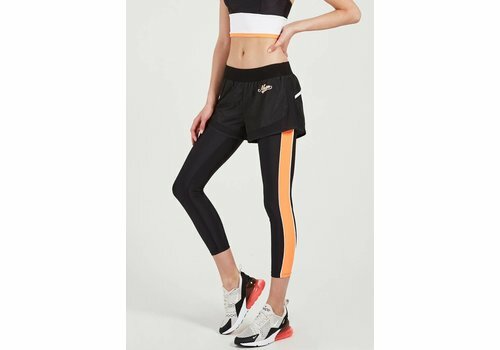 Cut from a high-performance technical fabrication perfect for high-impact workouts.